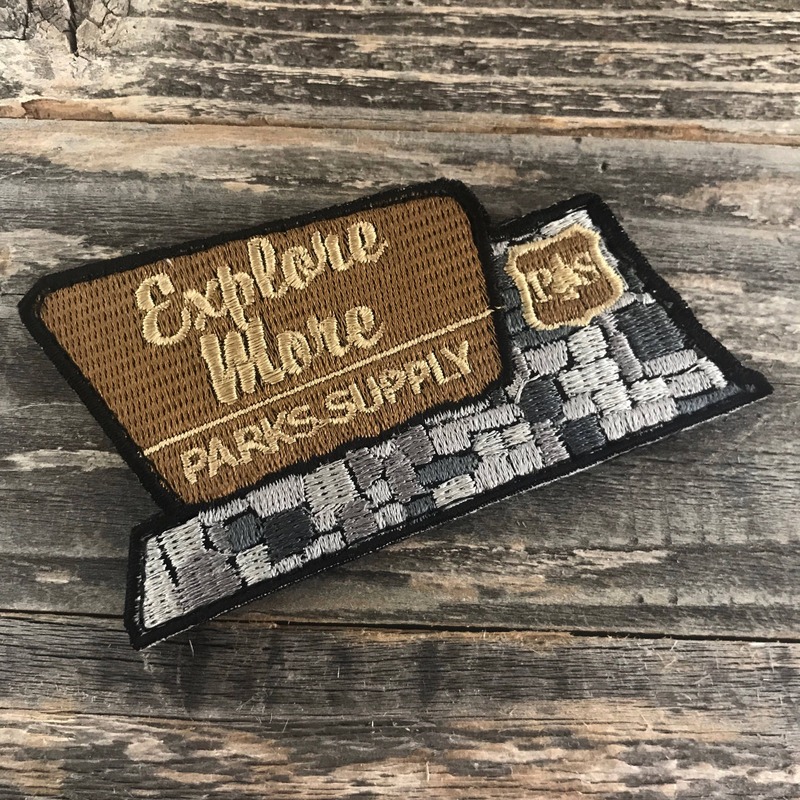 National Parks "Explore More" series embroidered Morale Patch. Velcro backed. 3.5" wide by 2" tall.